Purpose. It’s that sense of calling — created just for you — that takes you from a student of life to a person of impact. Fundamental in everything we do here at Kent State, it’s what powers Golden Flashes on. It’s why we keep on. It’s what drives us and unites us — not just here on campus, but across the nation and around the globe. With purpose as our guide, we open our minds, forge new paths and transform the world around us. Current Kent State student Emelia Sherin opened the eyes of a nation this past summer as she co-authored the play, "(In)dependent: The Heroin Project," a docu-style production that examined the surging heroin epidemic in our country. The show was featured in the New York Times, and Emelia was lauded for giving the afflicted a voice when they need it most. Read about Emelia’s groundbreaking play. 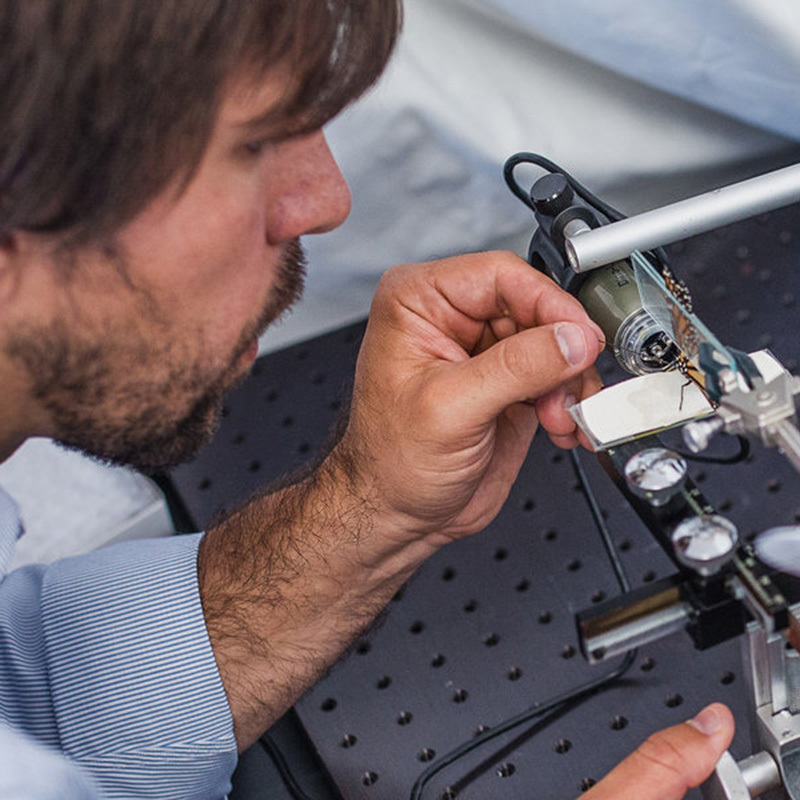 Imagine that the way flies and butterflies drink nectar and other fluids can be imitated for use in medicine, potentially to deliver life-saving drugs to the body — and also how this method can save their own lives in times of drought. A study by Matthew Lehnert, Ph.D., assistant professor of biological sciences at Kent State Stark, shows that the method in which flies and butterflies ingest liquids into their own bodies for nourishment may be used as a model for delivering disease-fighting drugs to the human body. Learn more about Dr. Lehnert's research. According to the American Cancer Society, there will be an estimated 1,688,780 new cancer cases diagnosed and 600,920 cancer deaths in the U.S. in 2017. 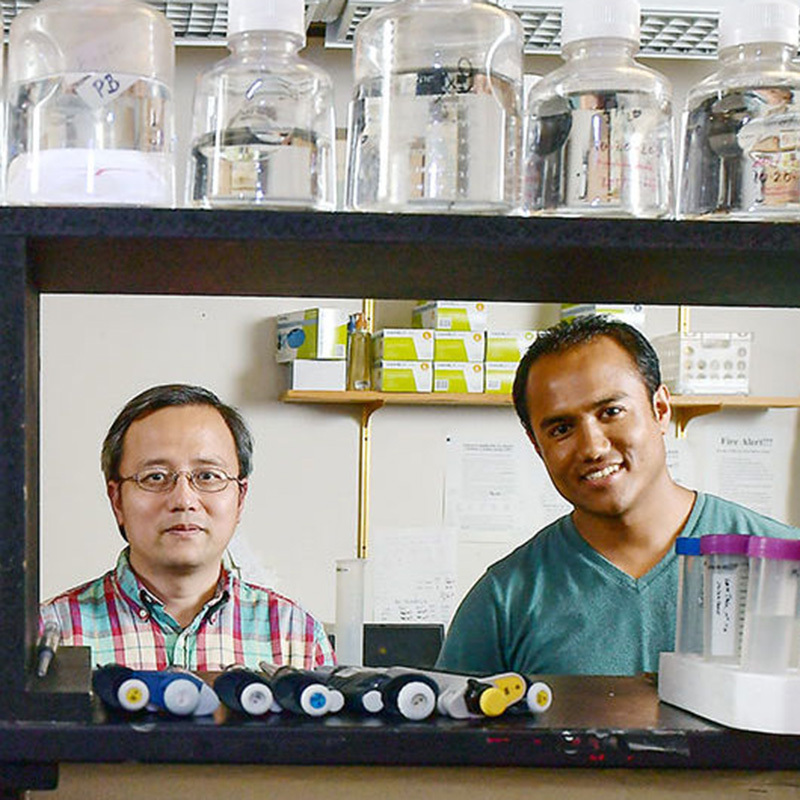 Hanbin Mao, Ph.D., professor of chemistry and biochemistry, along with graduate students and colleagues at Kyoto University, may offer new understanding about what turns good cells bad to interfere with the development of cancer. Read more about Dr. Mao's research. 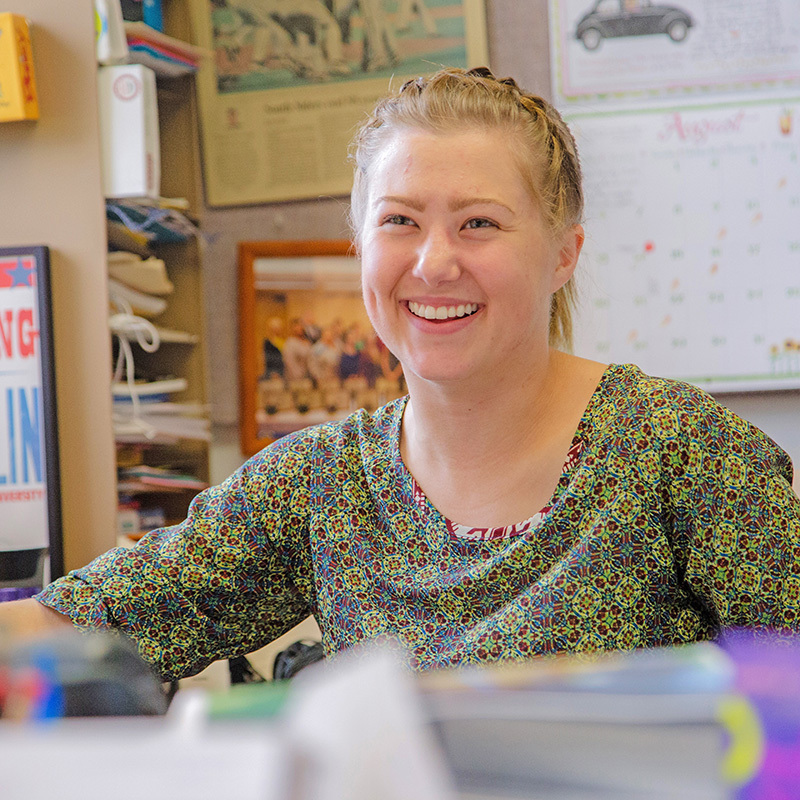 Hear how a Kent State alumna discovered her passion and makes a difference in her community. Gemma Casadesus-Smith, Ph.D., studies Alzheimer’s through the lens of the aging process. Brent Ian Wesley, '04, raises bees and spirits in the community. Nahuel Gorostiza, '19, serves as United Nations Youth Delegate of Argentina. How have you discovered your purpose?  All members of our Kent State family are invited to share their unique stories to be featured on our On With Purpose Kent State page. If you’re considering applying to Kent State University, start your application today. You’ll find yourself on the way to illuminating new paths. We graduate some of the brightest and boldest individuals in Ohio — purposeful people who produce nearly $2 billion in added income to Northeast Ohio each year. That’s the kind of return you get on an investment in Kent State University. Show your support for the Golden Flashes community and give back to the place that helped you grow. © 2017 Kent State University All rights reserved.